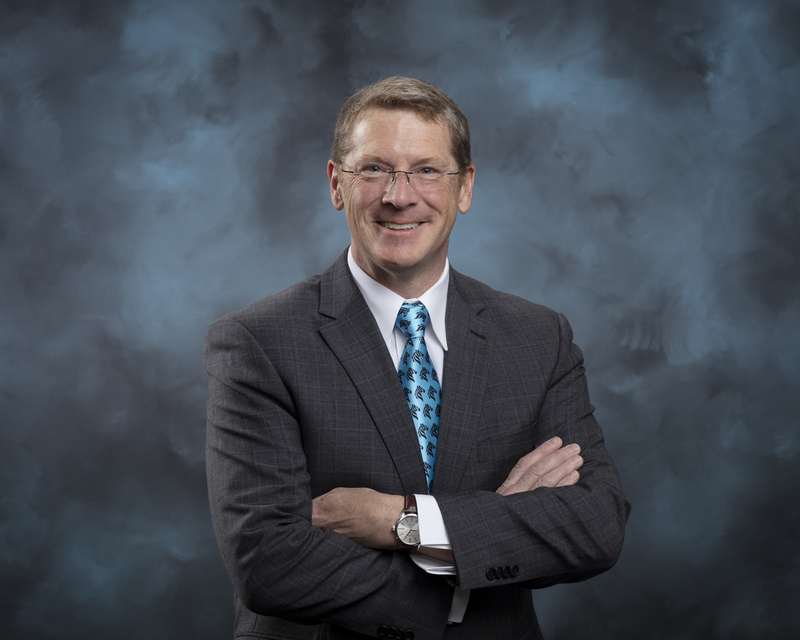 Sean Hearne has been named director of the Center for Nanophase Materials Sciences at Oak Ridge National Laboratory. Hearne has led research at Intel Corporation and Sandia Labs to advance materials science, nanofabrication, and grid energy storage. He has a doctorate in solid state physics from Arizona State University and holds multiple patents in micro- and nanofabrication techniques and systems. UT-Battelle manages ORNL for the DOE Office of Science. The single largest supporter of basic research in the physical sciences in the United States, the Office of Science is working to address some of the most pressing challenges of our time. For more information, please visit science.energy.gov/.